Clients and stylists alike are always on the hunt for new inspiration - from editorial to the avant-garde and everyday looks. In the latest collection from Karen Thomson of KAM Hair & Body Spa, she delivers a study in just this! 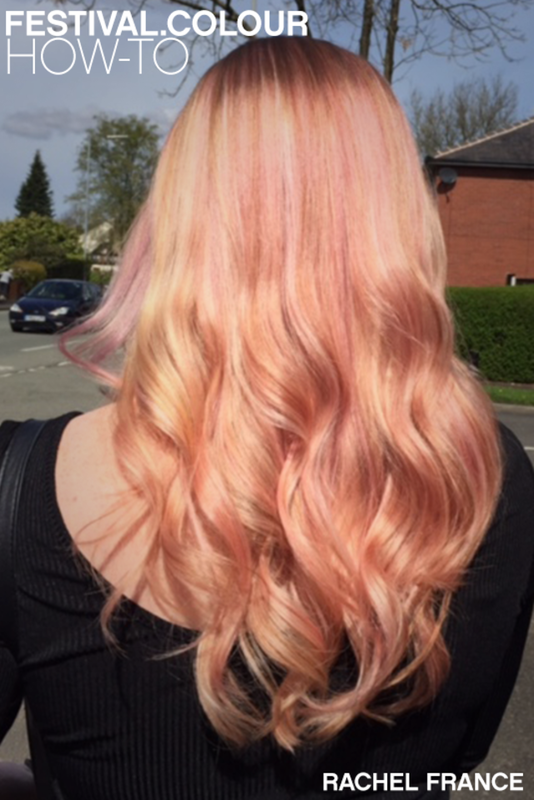 Giving us all a healthy dose of hair inspiration of on-trend looks for the season ahead! Temporary hair color makes a lasting impression as Celebrity Colorist and Redken Brand Ambassador Cassondra Kaeding takes her client, Katherine Schwarzenegger, to a healthy rose gold hue. 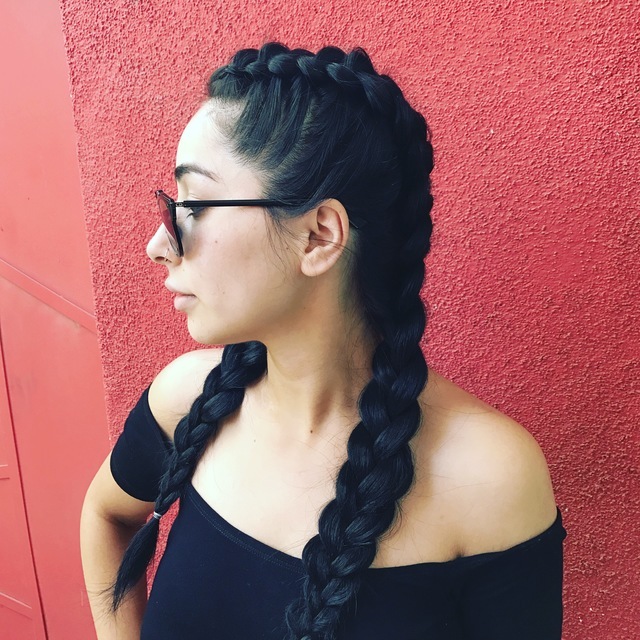 Using Redken City Beats in City Ballet Pink left this normally beachy brunette with a dusty pink color for Coachella weekend. 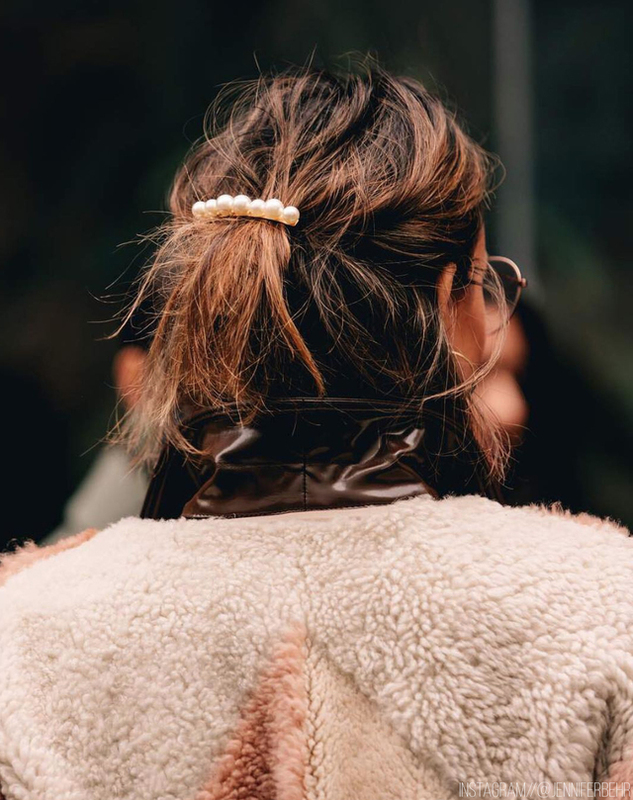 If you still long for the days when your biggest concern was matching your butterfly clips to your nail polish, you’re in luck—hair accessories are slated to be one of the year’s top hair trends, thanks to an array of accessorized styles spotted on the Fall 2019 Fashion Week runways. 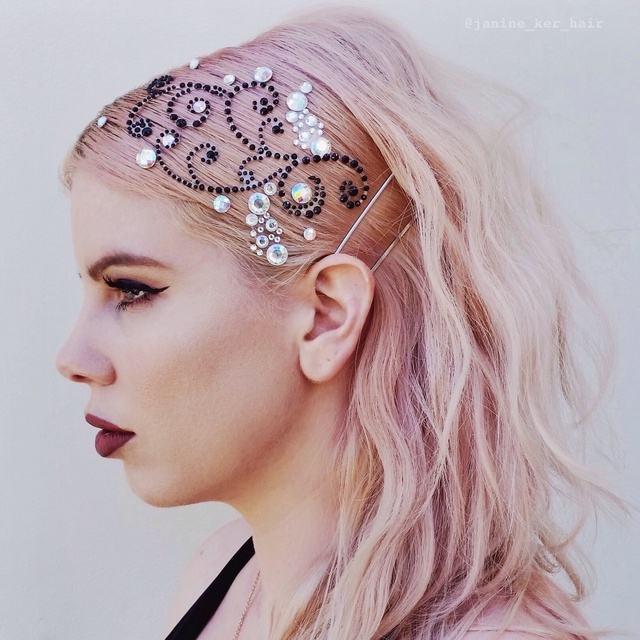 Check out five hair accessories to stock up on now. Joining Royals Hair in 2009, Travis Bandiera has worked tirelessly to create his path within the hair community. Understanding the need to build a presence he has done so through social media, education, session work and backstage at runway shows. Immersed in his craft, his passion drives him to perfection. His latest collection PRIME is inspired by growth and nature – things he has personally persevered at his entire life. Keep reading to see the stunning images and learn more about the collection! 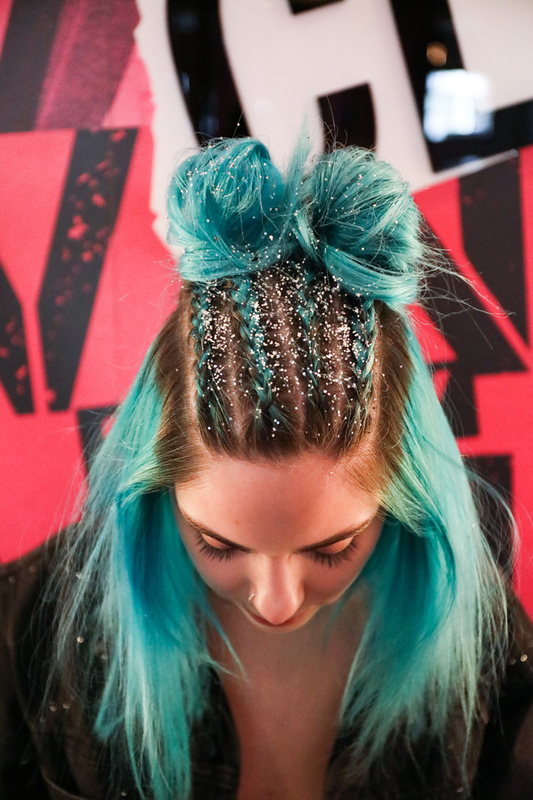 Photo Finish is a three-day hands-on experience at The Redken Exchange in NYC. Redken Artists Noah Hatton, Lindsey Olson & Matthew Tyldesley, facilitate the program. They specialize in editorial, runway, backstage, and published work. The core of the program is to help hairstylist find their voice and to train their eyes through theory and real-time exercises on live models. Attendees are asked to identify their brand and build rapport and communication with their team using custom vision boards. The final culmination is a photo shoot in-house with photographer Joseph Rivera and Makeup artist, Xinxin Wang where the attendee's vision comes to life in photos. If you are interested in attending photo finish sign up here for our August Session – Summer in NYC – here.